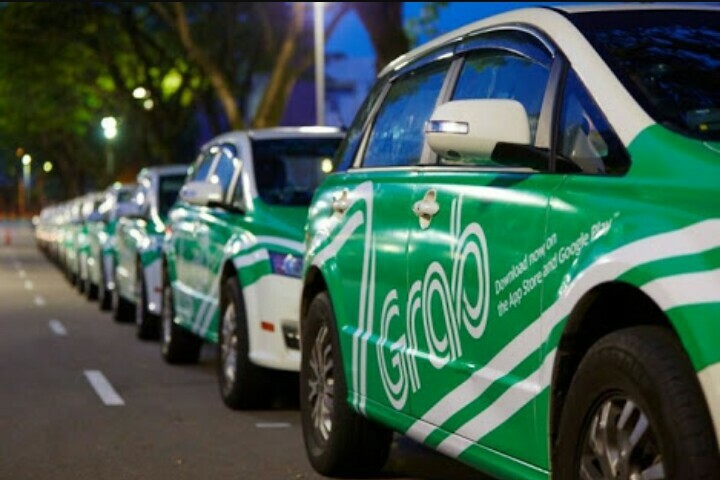 Ever since its inception back in 2012, Grab has been something of a revelation for our transport industry. 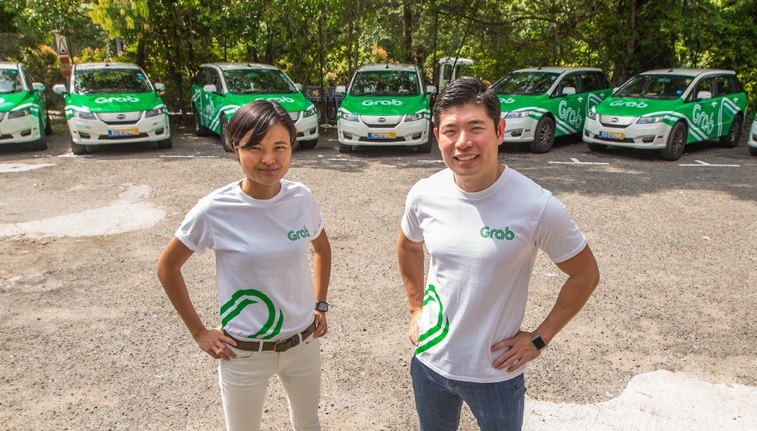 More than just an e-hailing service, Grab has also been providing a steady income for Malaysians who take up being a Grab Driver on their free time. In fact, an average of RM5,000 per month is quite common for full-time Grab Drivers! So how exactly do they earn such figures? 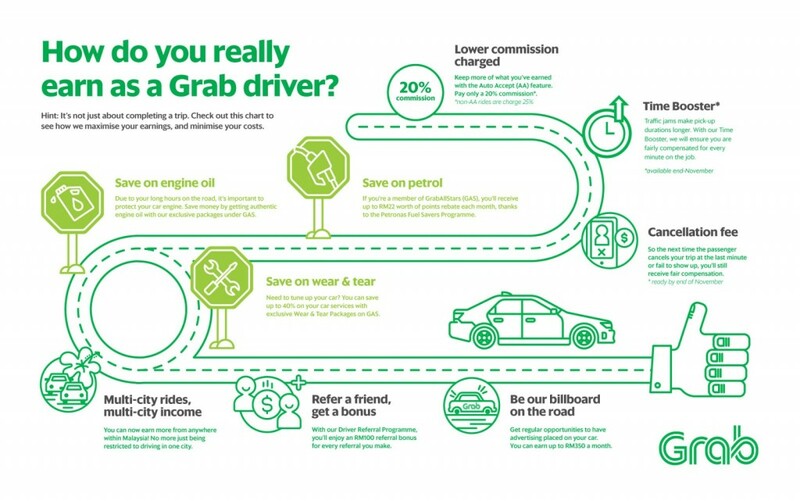 Well, here’s a breakdown on how Malaysians can earn by being a Grab Driver. The bulk of the income for Grab drivers is of course from the earnings of the trips they make. Drivers get a large portion of each trip’s earnings; 75% to be exact! 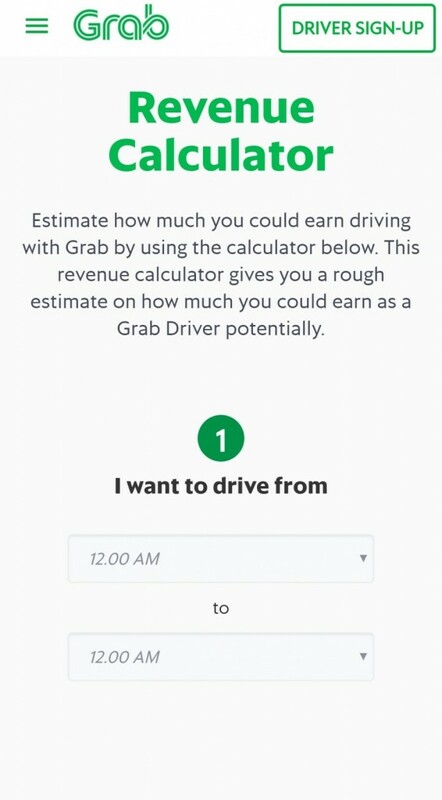 So how do Grab drivers estimate their earnings then? Well, it’s actually quite easy with Grab’s Revenue Calculator, which you can find here. 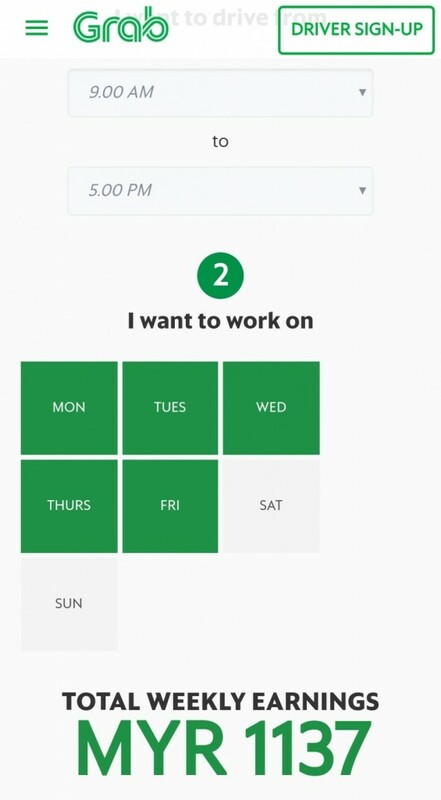 This feature allows drivers to estimate their earnings by planning their trips in advance! Just fill in the time and days within the week you’re planning to make your trips and like magic, the total weekly earnings will appear! That’s a gross income of about RM4,548 a month weh! If you do some quick math, that’s an average of more than RM22 per hour gross earnings too! And the beauty of it is that the hours are flexible, not like our mundane office life! So whether you’re driving part-time or full-time, you can always be up to date on the earnings that you can make. Actually, after digging a bit deeper, we found a way for drivers to earn more! Pick up jobs faster without interrupting their current trip. Get to keep a higher portion of 80% earnings instead of the usual 75%! Based on feedback from their drivers, Grab is changing their fare calculation. Previously, it was only based on time but now, the fare calculated is based on both trip time and distance! A guaranteed earning per driving minute during peak hours! If the fare does not meet this guaranteed earning after taking in the estimated time of arrival and estimated trip time, drivers will get a “Time Booster” bonus. This will appear as a spot bonus on their job cards. 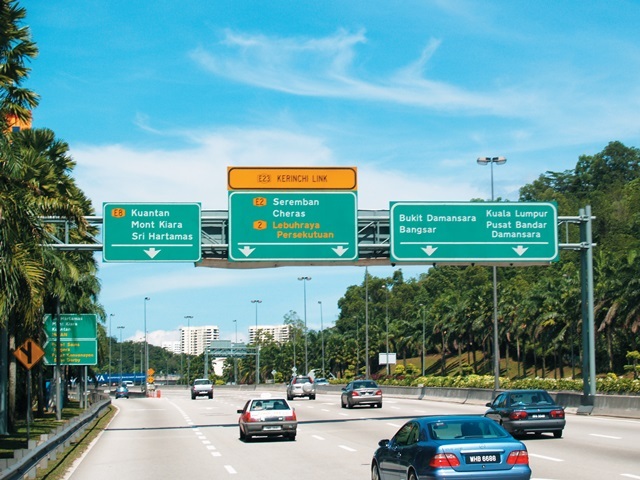 For example, if the guarantee is RM0.50 per minute and a driver only managed to earn RM16 after driving for 40 minutes (RM0.40 per minute), Grab will top up the driver’s earnings to make sure he earns the guarantee! Nice! 2. Cancellation fee is finally here! What if your passenger cancels on you or never shows up? That is something every Grab driver dreads and cancellation compensation is something that they have been requesting for a while now. Well, for you Grab drivers out there, worry no more! Starting from this end of November, Grab drivers will receive fair compensation through their new cancellation compensation programme! Therefore, drivers don’t actually lose time and money for their hard work! Can earn more up to RM350 per month with GrabAds! Have a friend who’s interested to be a Grab Driver? Get them to sign up as a Grab Driver with your referral and you can get referral bonuses of RM100 each with the Grab Driver Referral Programme. This feature is integrated within the app itself and you can even use WhatsApp to send over an invitation. Easy as that! Do you feel restricted when driving just within one city? Well, Grab drivers can now receive jobs from across available cities in Malaysia when they go out of town! If you’re a member of GrabAllStars, you’ll receive up to RM22 worth of rebate points each month, thanks to the Petronas Fuel Savers Programme! Need to tune up your car? You can save up to 40% on your car services with exclusive Wear & Tear Packages on GrabAllStars! Furthermore, due to your long hours on the road, it’s important to protect your car engine. 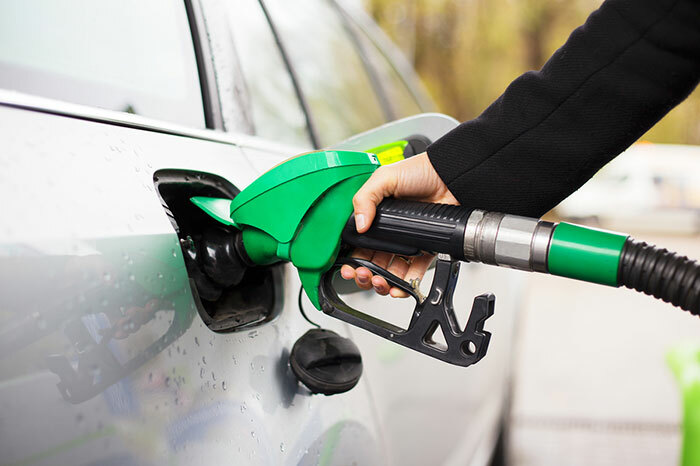 Grab drivers can save a substantial amount by getting authentic engine oil with an exclusive package under GrabAllStars! Woah! Grab really takes care of their drivers, don’t you think? 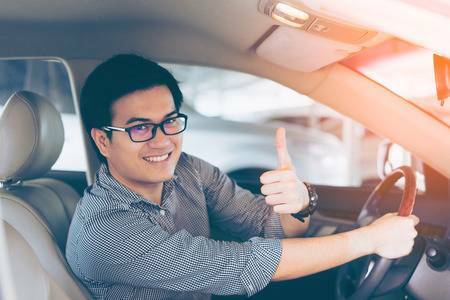 With these safeguards and benefits in place, Grab drivers can definitely maximise their earnings and at the same time minimize their expenditure! Interested in being a Grab driver? Sign up here now!